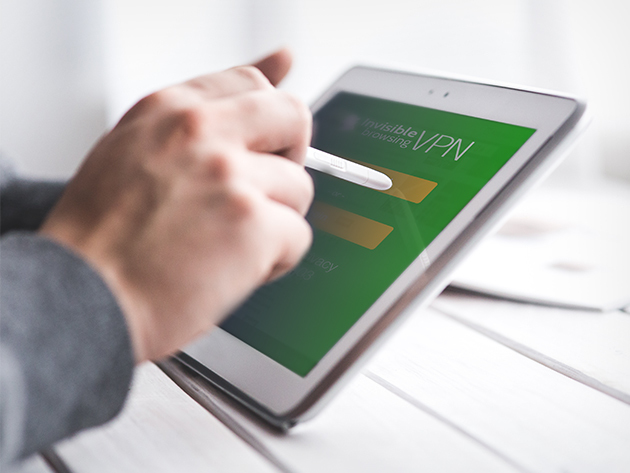 Protecting your browsing activity can help you stay safe and anonymous online, and ibVPN makes it easy. Available for desktops and mobile devices, ibVPN is simple to use and offers unlimited speed while you’re browsing, working or shopping on the Web. ibVPN offers more than 75 servers in 39 countries and features SmartDNS for unrestricted speeds when browsing or streaming content. It also encrypts your P2P traffic and lets you access sites that are blocked in your region. ibVPN is available for Windows, Mac, iOS and Android, and we’ve got an amazing deal on this must-have service. Sign up for a four-year ibVPN Total plan from TNW Deals, for just $59! Order now, and stay secure whenever you’re online.